“Sorry. There’s a family emergency, I have to stop the show,” are the words Kanye West uttered as he rushed off the stage on Sunday, October, 2nd at The Meadows Festival in Queens. The closing act of the two-day concert event started twenty-eight minutes late and performed for only fifty-four minutes, cutting his set short to the news of his wife being robbed in Paris. Kanye opened his set with The Life of Pablo’s Father Stretch My Hands Pt 1., and ended with his 2009 hit, Heartless from the 808s & Heartbreak album. 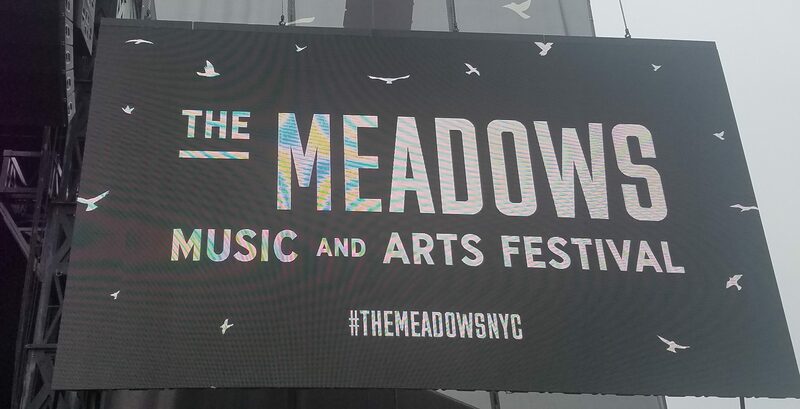 The Meadows Music and Arts Festival was a two-day event in Flushing Meadows Park in Corona Park, Queens. Between Saturday, October 1st and Sunday, October 2nd, a staggering forty acts performed on four different stages: Linden Blvd, Queens Blvd, Shea, and The Meadows. Lights and confetti falls over a hyped crowed for hundreds in the audience. Artistic welcome and long lines to a show for musical arts at Fresh Meadows Park. 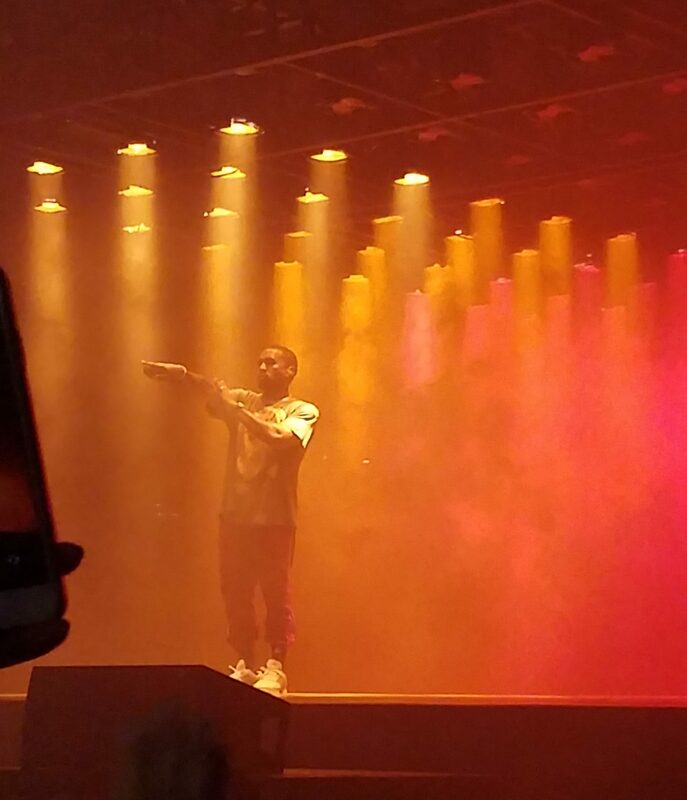 ​"Chance performing his song Same Drugs"
Kanye appears on stage with a light fog breaching low orange lights. The performers were a range of electronic, indie rock and hip-hop artists. 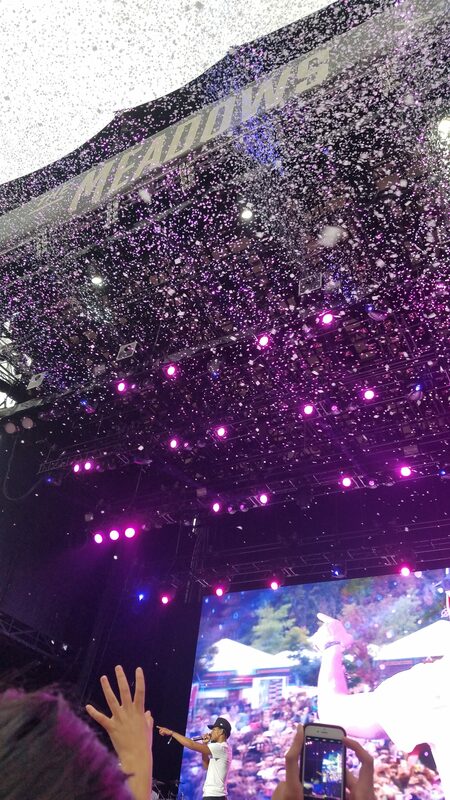 The four-stage concert arrangement helped artists have enough time to set up for their performances while helping attendees to spread out and have the chance of seeing their favorite artists. Artists like J. Cole, Bas, Post Malone, and Bryson Tiller bought out Dj’s while artists like Chance The Rapper and Empire Of the Sun brought out human-sized puppets and robots. The festival had three water stations,over 200 porter potties, multiple art installations, and fifty-two different food vendors for forty-thousand concertgoers to choose from. Not to mention, thirteen-dollar beers and eight-ounce cocktails. 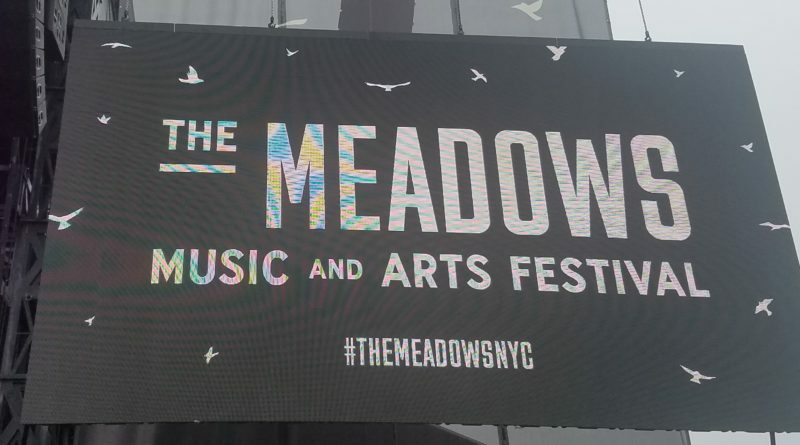 On the sides of the main stage (The Meadows) were screens casting a live Twitter feed with comments from users using the hashtag “themeadowsnyc.” to share their opinions. One twitter user wrote, “People- stop pushing, move back,” as a message to the crowd. Concertgoers continue to use the hashtag even after the festivities have finished. On the first day, concertgoers raced to the line to buy fan merchandise, with Kanye West’s “Yeezus Tour” merch having its own personal booth. The booths mostly sold t-shirts, long-sleeve shirts, hoodies, baseball caps, jean jackets and bomber jackets for all artists. 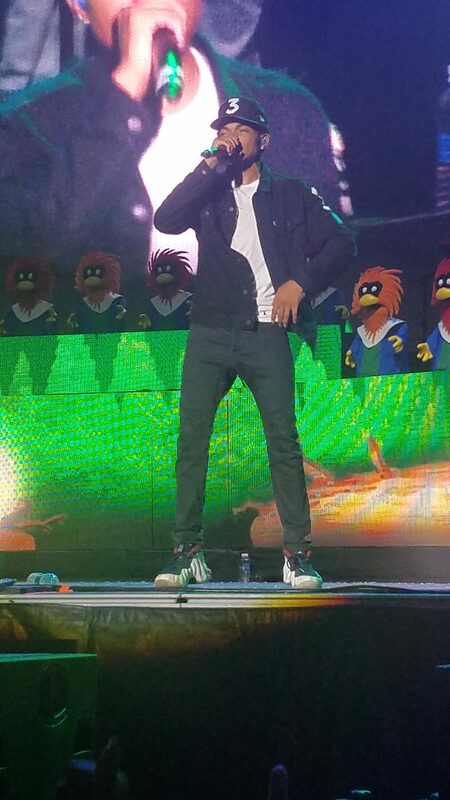 Rapper J.Cole, the closing act for the first day of The Meadows Music and Arts Festival, announced here that it would be one of the last concerts he will do in a while. 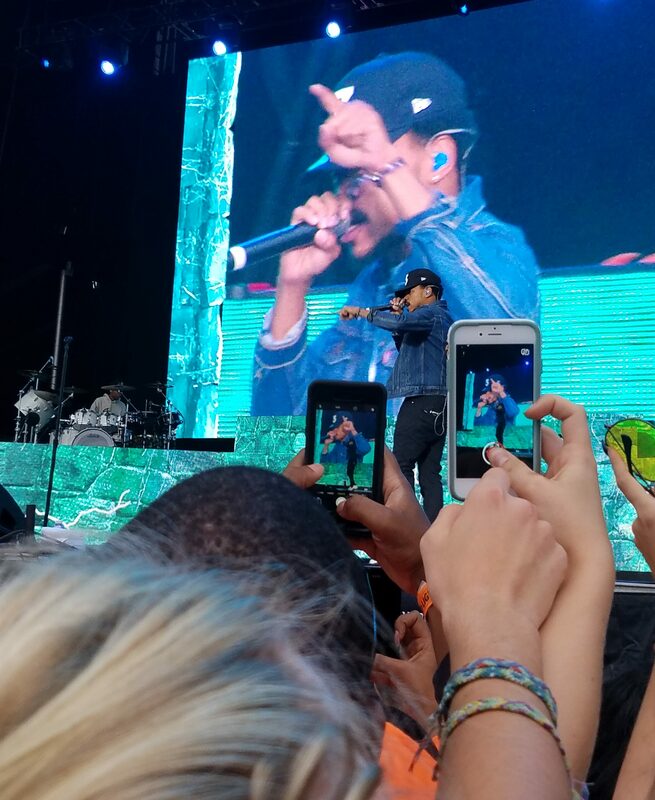 On the second day, a majority of concertgoers raced to The Meadows stage where Zella Day, The Temper Trap, Bryson Tiller, Chance The Rapper, and Kanye West were all set to perform in that particular order; with the first one performing at 12:30 PM (Zella Day) and the last one performing at 8:15 PM (Kanye West). 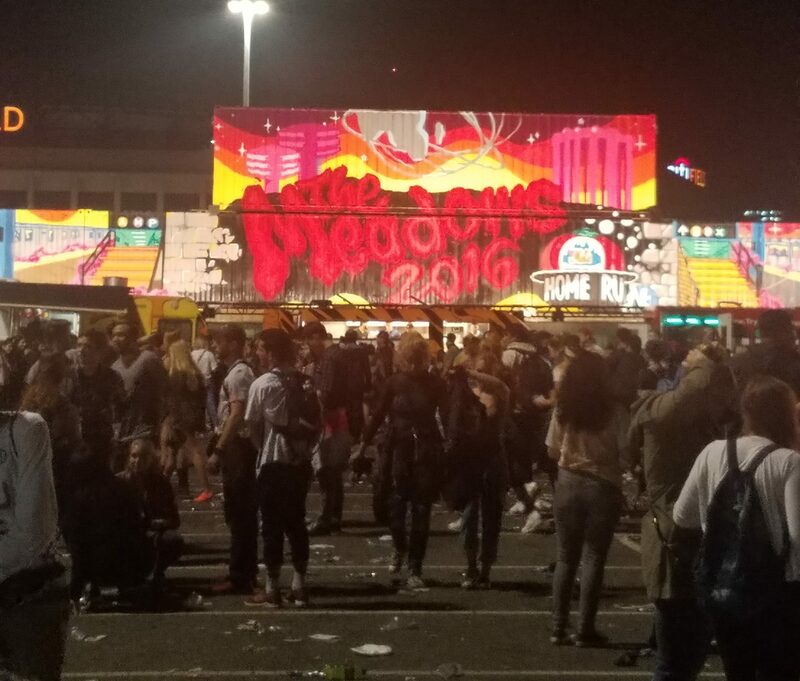 Water bottles were dispersed to the large crowd of fans as they waited patiently for Kanye to finally perform. On October 3rd however, The Meadows Festival posted a statement on their website stating that, “Kanye West had to end his performance to attend to a very frightening and unexpected family emergency. We will not be issuing any refunds.” No apology was made by Kanye West. Two-day tickets for the festival were $260 each, while one day tickets (whether you chose Saturday or Sunday) were $140 each. Two-day VIP tickets were $535 each, while one-day VIP tickets were priced at $290 each.